Hannah Roberts first climbed on a BMX bike at age eight. She soon she made a name for herself with her high-flying tricks. The high-school senior is 16 years old now. And she’s a potential star for USA Cycling in the next Summer Olympic Games. Already one of the best BMX freestyle riders in the world, Hannah is blazing a trail for women in the Olympics. 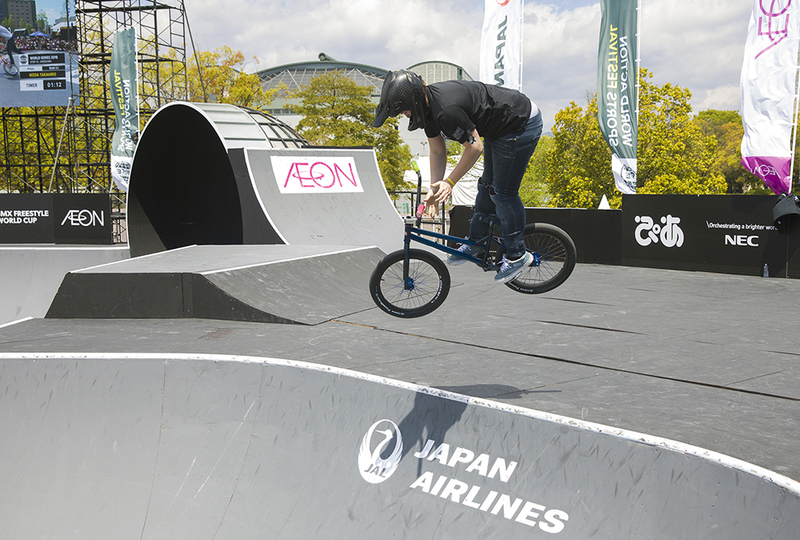 Freestyle BMX will be a medal sport in the 2020 Tokyo Games. 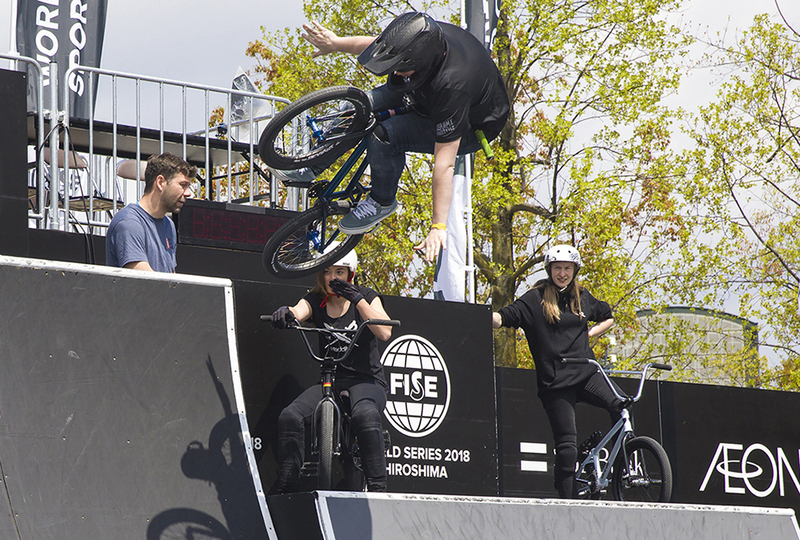 The decision to add Freestyle BMX to the roster was part of an effort to give the Games a more youthful appeal. The sport was developed in the United States in the late 1960s. BMX stands for “bicycle motocross.” Bicyclists wanted to take on the hills and turns of motocross race tracks—and a new sport was born from that adventurous hobby. Today, BMX cyclists do more than just race. They perform stunts and tricks on bikes—much like skateboarders do. The entry of BMX cycling to the Olympics should give the United States a chance to grab more medals. “The near future is really bright for our team,” says Scott Schnitzspahn. He is USA Cycling’s vice president of elite athletics. Hannah is a promising member of that team. 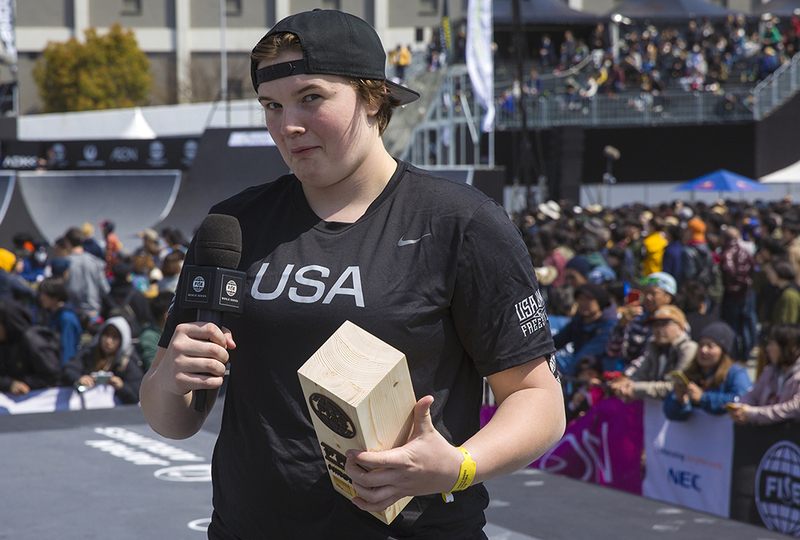 She was the 2017 UCI (Union Cycliste Internationale) BMX Freestyle Park world champion. But cycling isn’t all Hannah is focused on. She’s also a National Honor Society student back home in Buchanan, Michigan. She makes sure not to let her studies slip when she travels for BMX competition. “I take all my books,” Hannah says. Teachers email notes, and she does homework on the road. She started cycling while her cousin, Brett Banasiewicz, was one of the USA’s top riders. But Brett was hurt in a crash in 2012. He’s riding again, but the recovery process has kept him out of competition. 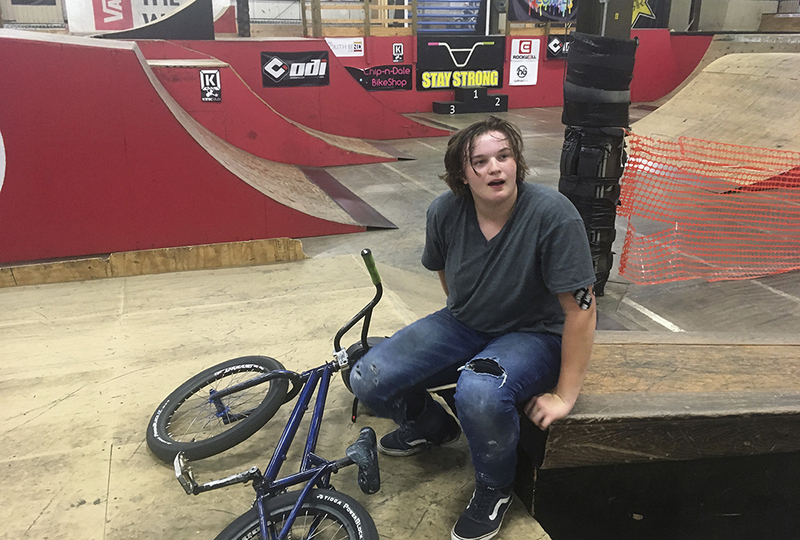 So Brett mentors younger riders and coaches at a combo BMX/skate park he helped to open. Hannah and her mother often help out there as well. 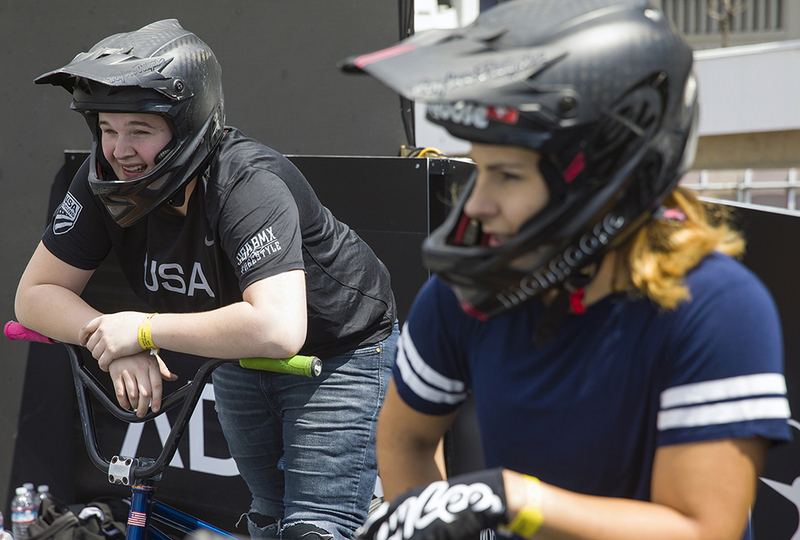 Men outnumber women in BMX, but riders and organizers see promising signs for growth in female involvement now that the sport is officially Olympic level. UCI spokesman Louis Chenaille says there’s sponsorship money coming in for women, which will help give talented cyclists more opportunity to compete. He says the financial support lets female cyclists concentrate on just improving their riding skills—instead of having to raise funds to pay for equipment, coaching, and travel. I hope she gets a medal! She is also very serious with her academy! That's great! Amazing! I hope she succeeds! My dad got me like to BMX bikes I think once I learned to ride with out training wheels:) But unfortunately, they are too small for me now!